If you’ve been around my blog for any length of time, you know I’m not a huge drinker. But when we have parties, I love to make jello shot cups. 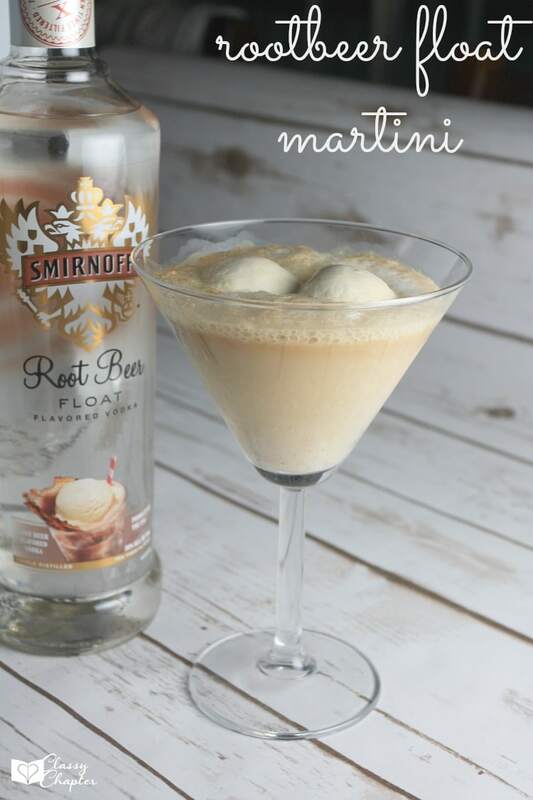 They are always a huge hit and I love that there isn’t a ton of alcohol in them. 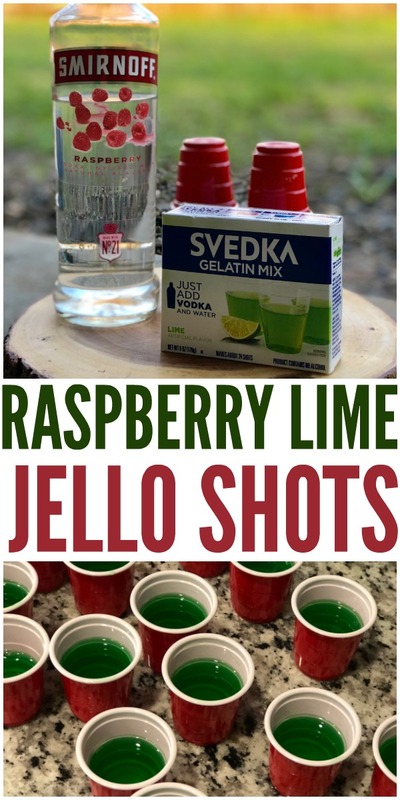 These vodka jello shots are perfect for a small gathering or even a large party. If you really want to have some fun, try these Tequila Lime Jello Shots! These specific jello shot cups are lime and raspberry flavored but you can get super creative! Raspberry vodka recipes, lime vodka recipes or any other flavor you want works just great. I do prefer using vodka as my alcohol base since I don’t find the flavor as strong. However, you are welcome to use any type of alcohol that you’d prefer. If you need an easy drink for a party, these jello shots are a must try! 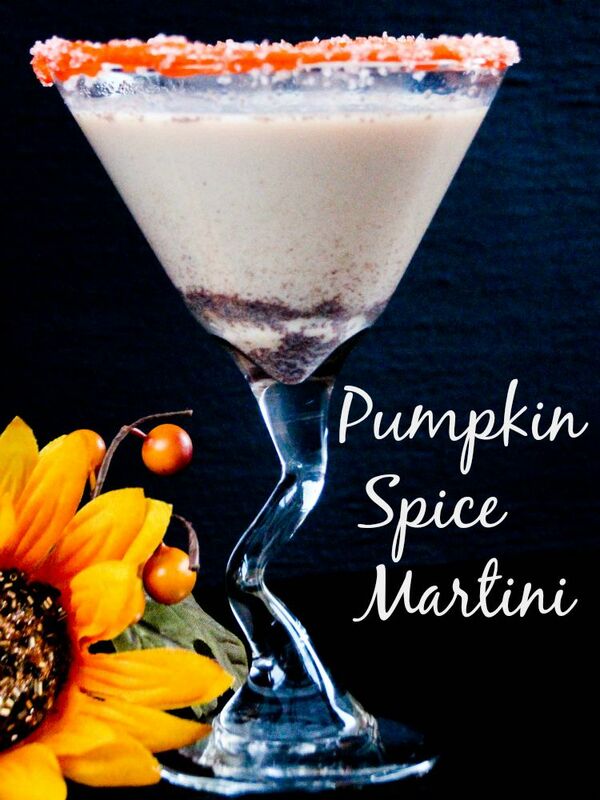 Super easy to make and always a crowd pleaser. Bring water to a boil, turn off heat and stir in the gelatin mix. Stir for a good 2 to 4 minutes to ensure everything is dissolved. Once the water and gelatin mix has been combined, stir in the vodka. Pour the mixtures into your jello shot cups and then place in the refrigerator for at least 2-hours. However, I prefer to let them sit overnight. Feel free to serve with whipped cream on top. It’s totally optional but is a nice and tasty touch. Enjoy and make sure to always drink responsibly! If you enjoyed this post, make sure you check out my other popular posts!